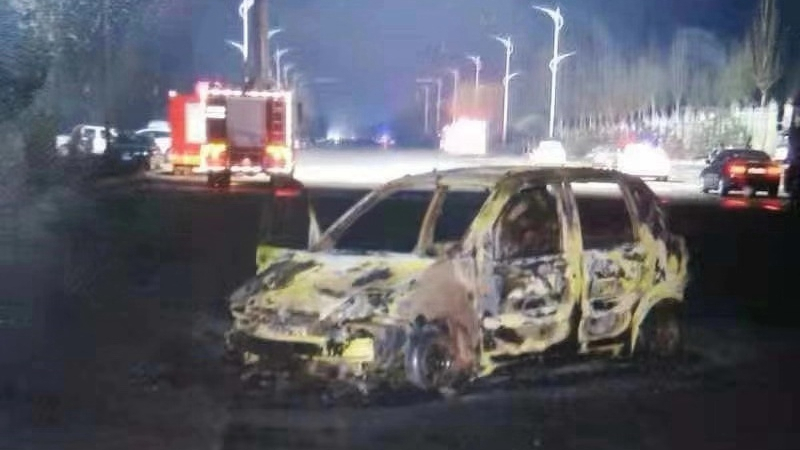 At least 22 people were killed and 22 others wounded in an explosion near a chemical factory in Qiaodong district, in northern Hebei province today, according to local authorities. The explosion occurred at 0:41 a.m. local time and triggered a massive blaze. Preliminary investigation indicates that 38 trucks and 12 cars were involved in the accident, Xinhua reports. The injured have been hospitalized and the fire has been contained. A search operation is on to look for possible survivors.